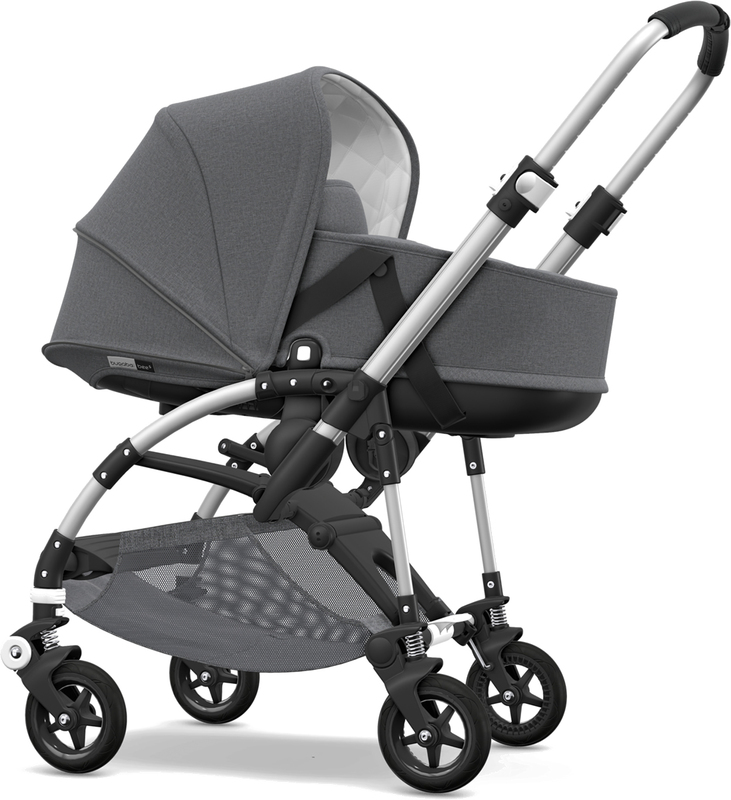 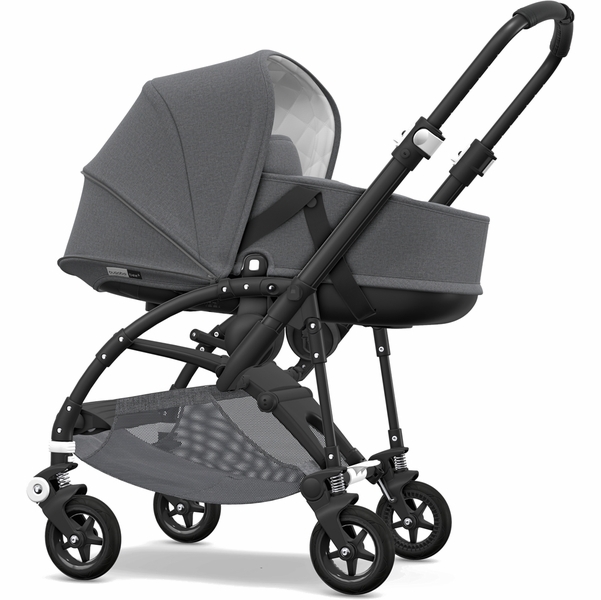 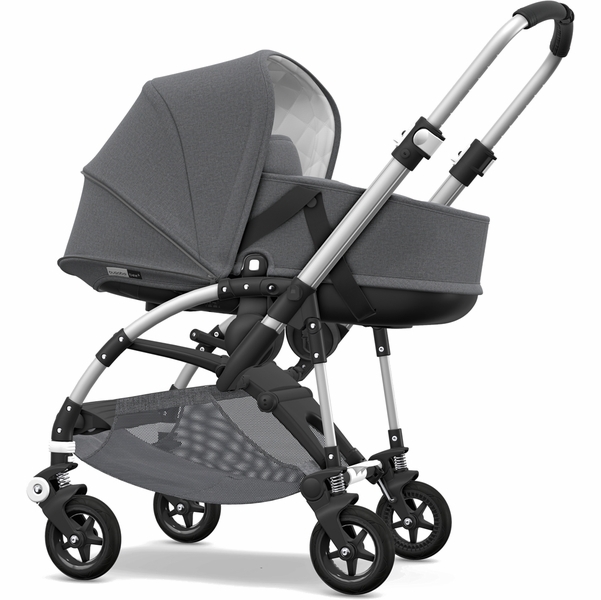 Canopy included with stroller; this item is the bassinet wall fabric only. 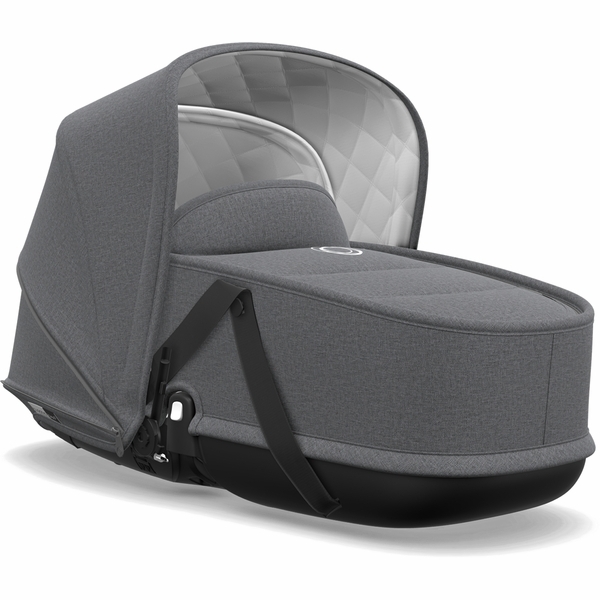 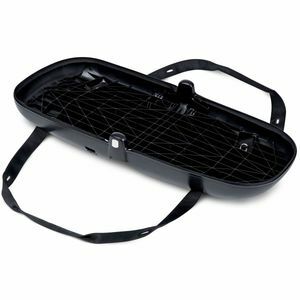 Use the Bee5 from Newborn to Toddler by attaching the Bee5 bassinet and easily move your baby without disturbing its sleep. 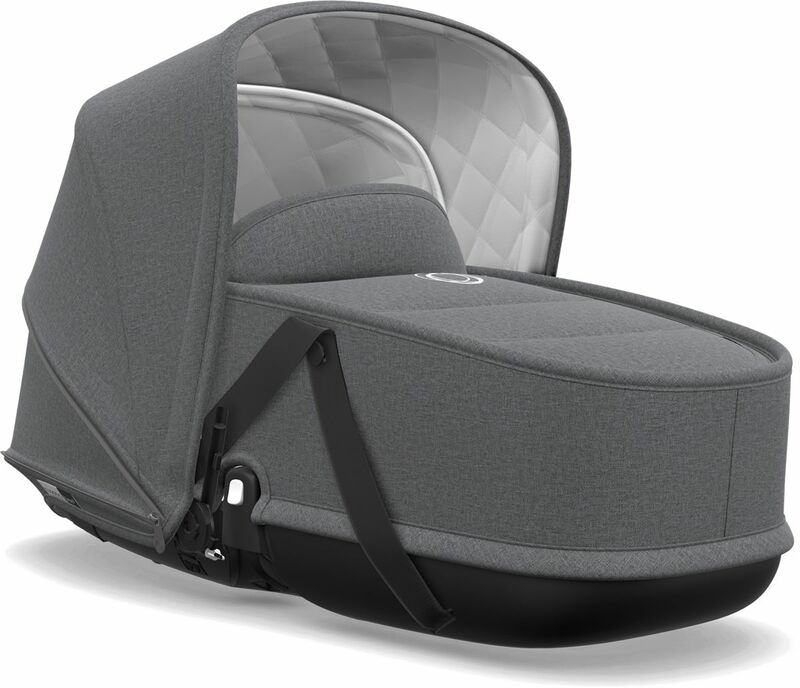 The Tailored Fabric Set includes bassinet wall and apron. For a complete bassinet you will need the bassinet base (sold separately) and tailored fabric set.